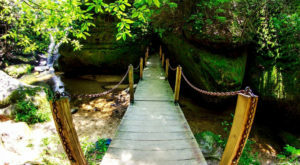 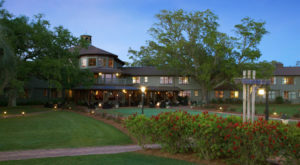 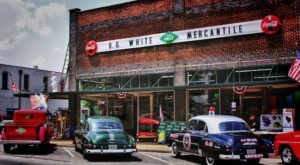 Alabama is home to several unique restaurants, many of which revolve around a particular theme. 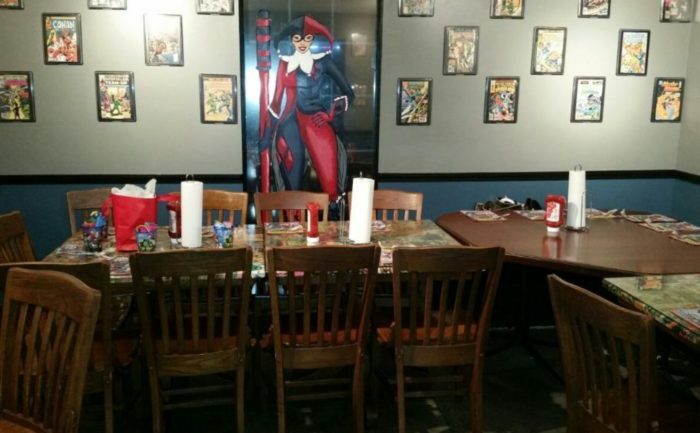 One of the restaurants that fits this description is Supper Heroes – a comic book themed restaurant. 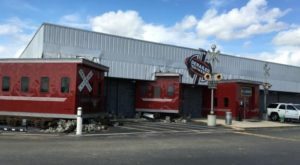 Read on for more information about this uniquely-themed restaurant. 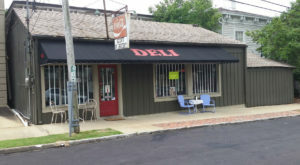 Supper Heroes is located in Huntsville, Alabama at 1812 Winchester Rd NE. 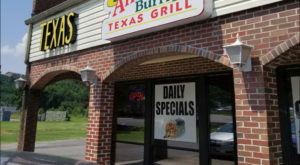 It's a great dining destination for the entire family. 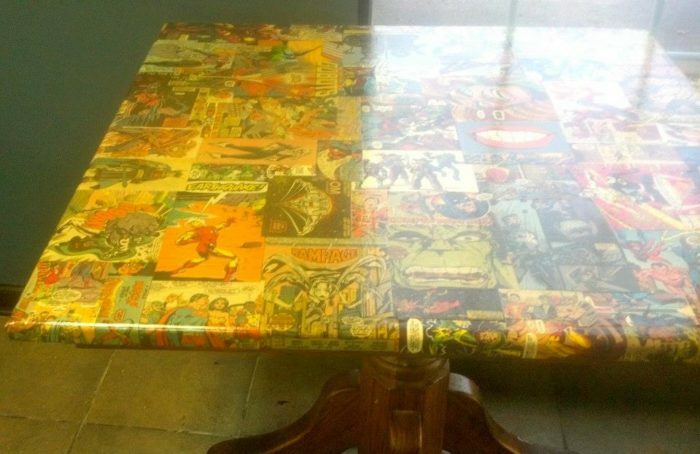 ...and tables that have been made from the pages of comic books. 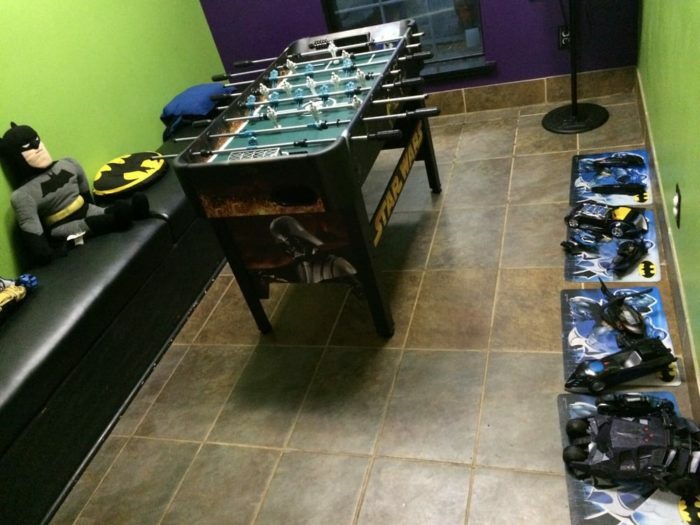 Supper Heroes also has a game room for kids and "kids at heart" while they wait to be seated. 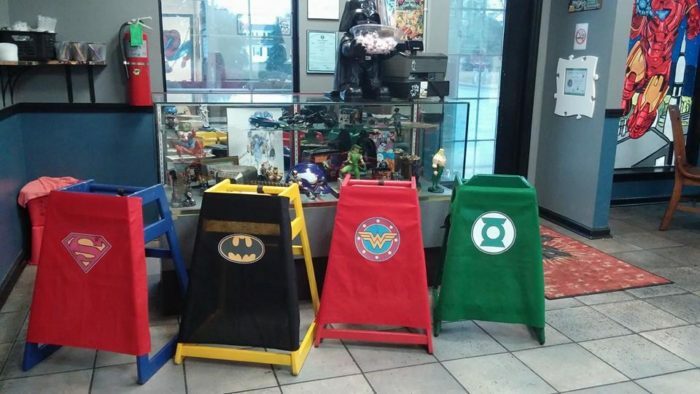 Speaking of being seated, if you have a wee one in your party, the restaurant's unique high chairs will transform him (or her) into their favorite superhero. 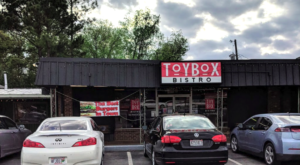 Your child will love it! 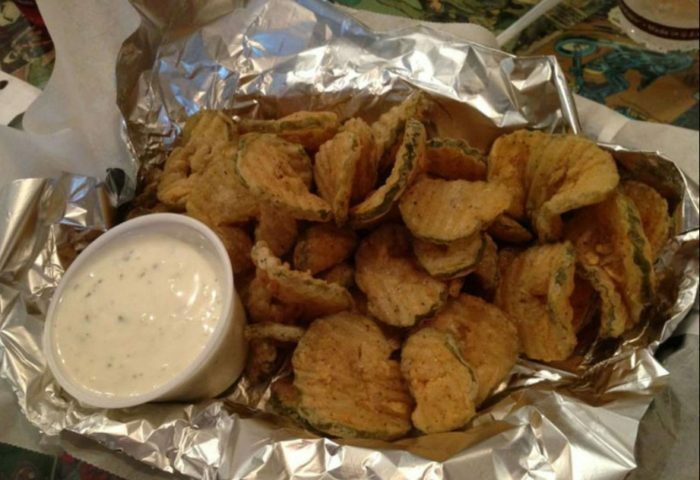 Supper Heroes offers a variety of American dishes, and there's no better way to start your meal than with their delicious "All-In Pickle Chips." 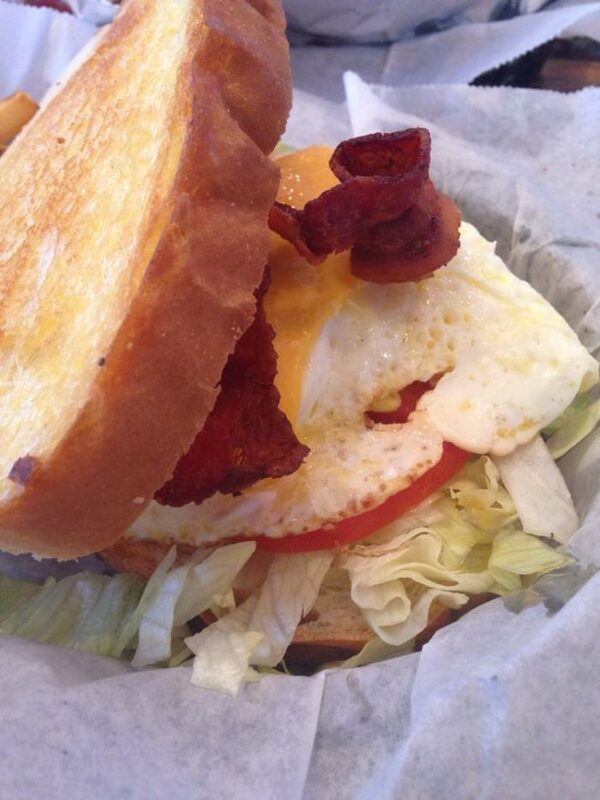 ...sandwiches and salads, there's something on the menu for everyone at Supper Heroes. 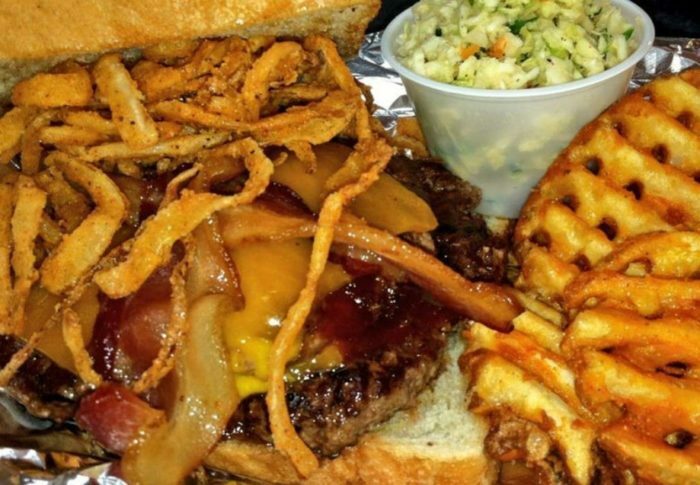 The next time you're passing through Huntsville, Alabama, stop by Supper Heroes and give them a try. 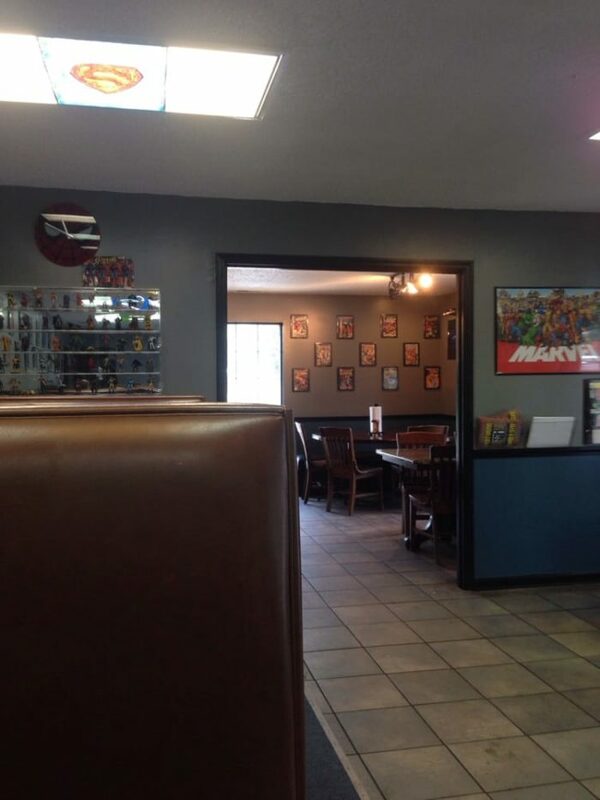 The atmosphere and food are both great! 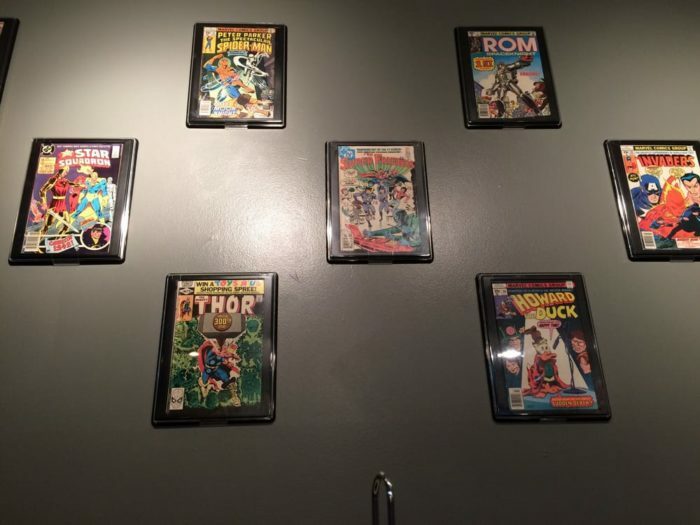 Whether you're a comic book lover or not, you'll love dining at Supper Heroes. 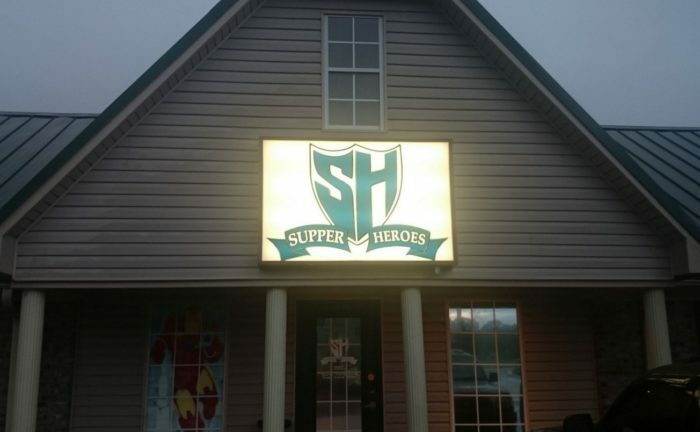 Have you ever eaten at Supper Heroes? 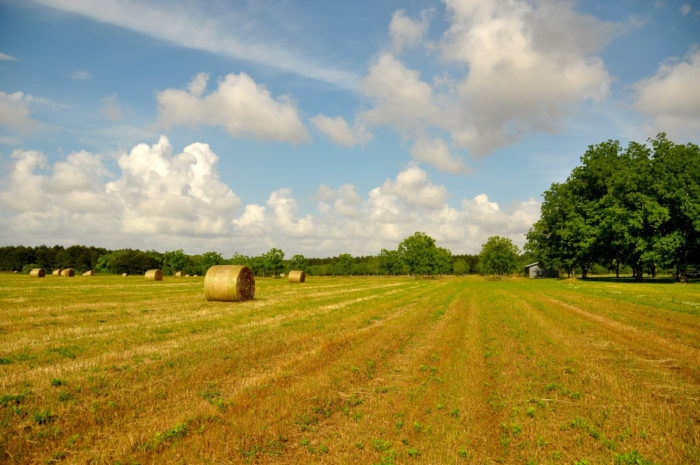 If so, share your thoughts with us! 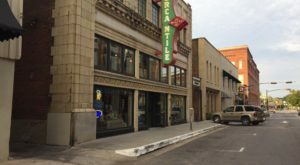 For reasons why people are packing up and moving to Huntsville, Alabama, click here.